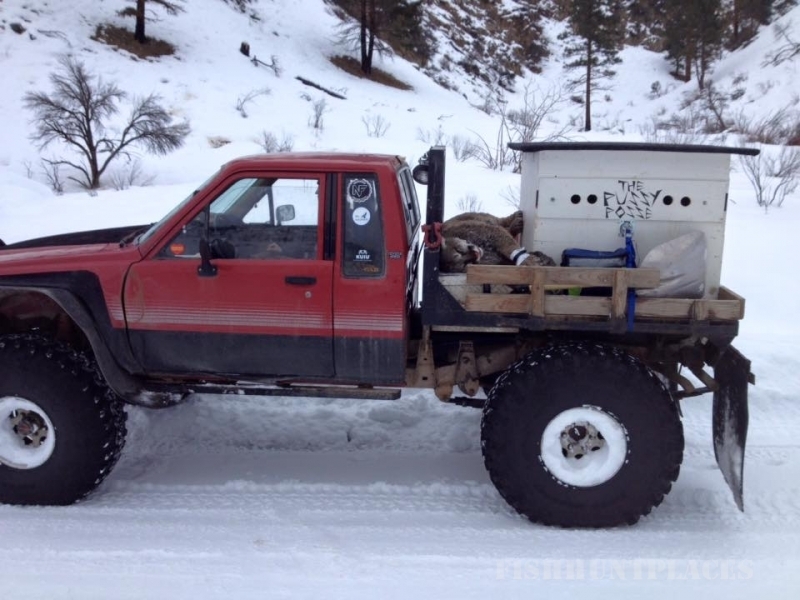 Fly in to Richie Outfitters backcountry camp in the heart of the Idaho Montana wilderness. 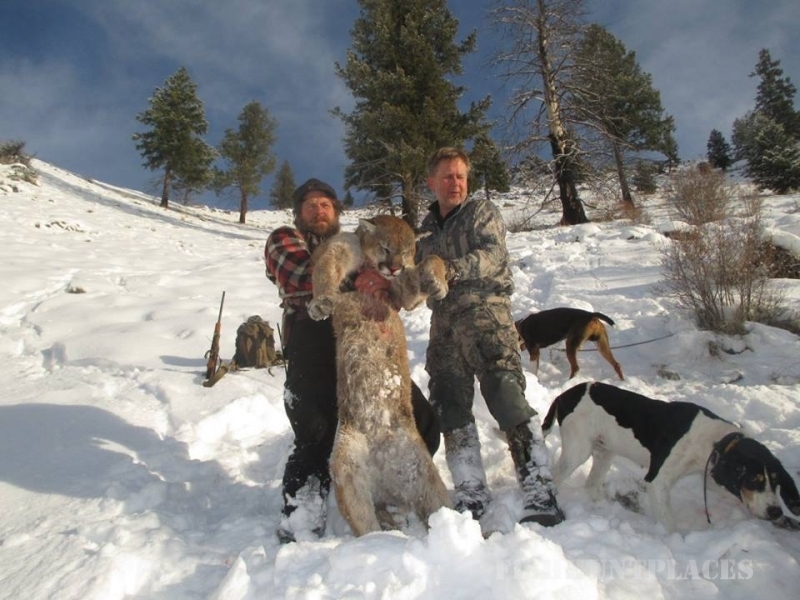 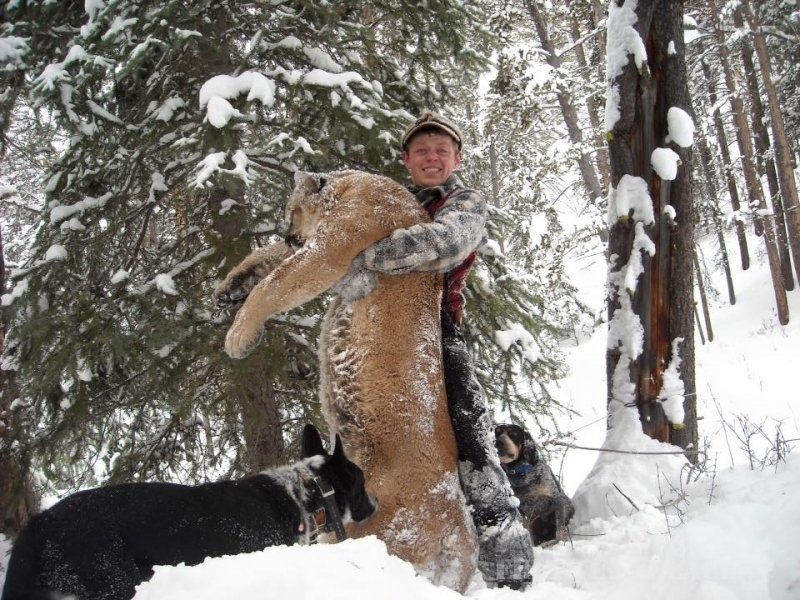 The best Elk hunting, Mule Deer hunting, Whitetail hunting, Bear hunting, and Lion hunting in the American Rocky Mountains, is found in the Selway-Bitterroot Wilderness. 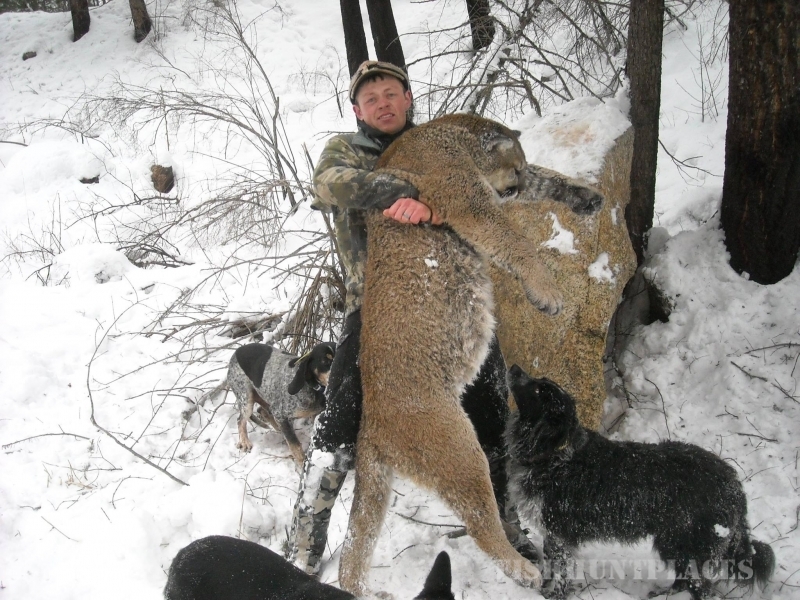 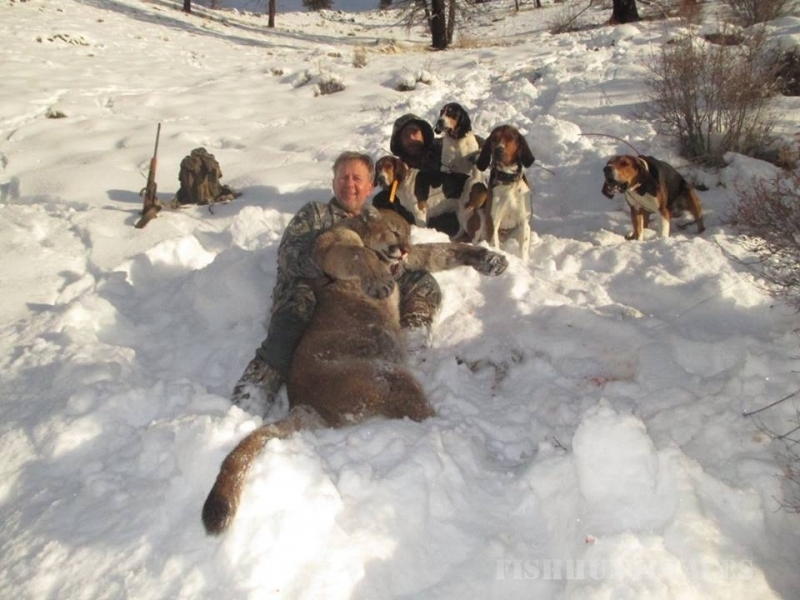 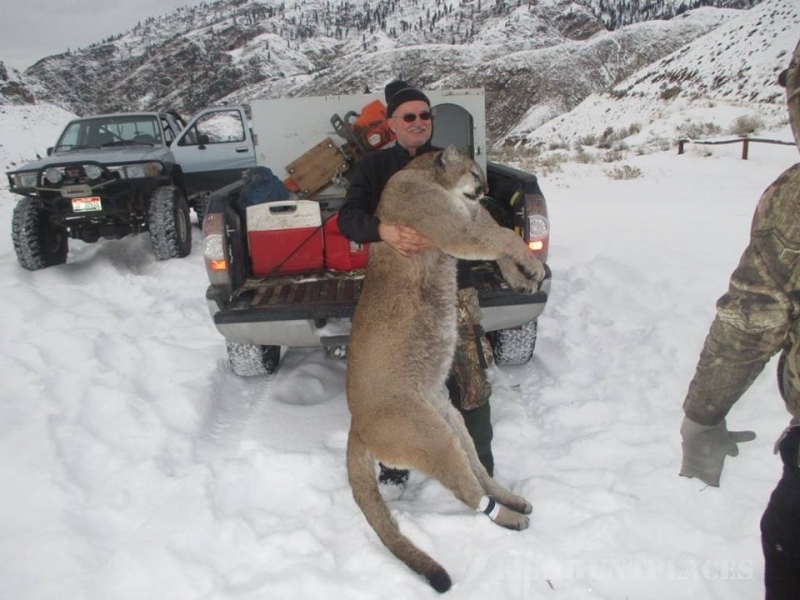 Mike Richie has a high hunting success rate and will help you get your trophy elk, deer, bear or lion. 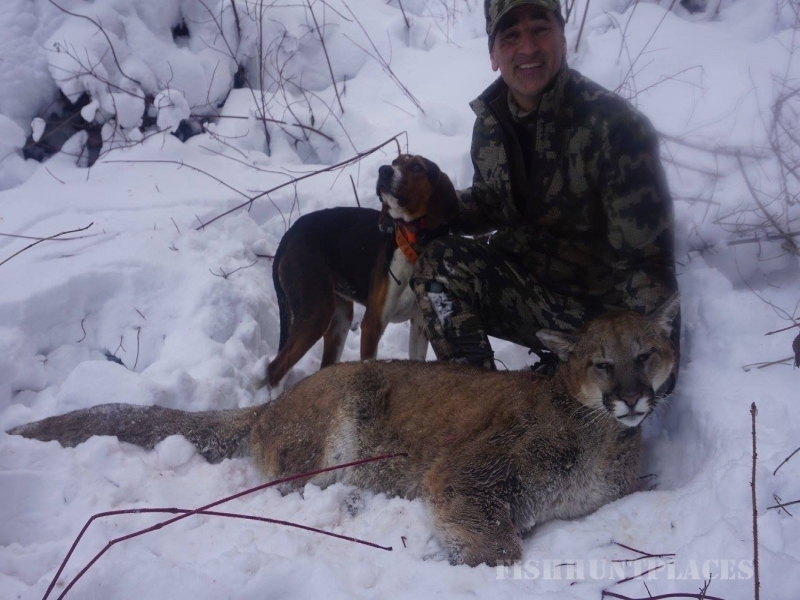 The primitive nature of the remote hunting area produces these Trophy animals as a rule not an exception, so come enjoy the hunt the way it used to be.